If you’re writing a novel or a film script and you want to quickly get the idea across that your character has a crap life, all you have to do sit him on an ergonomic swivel chair. 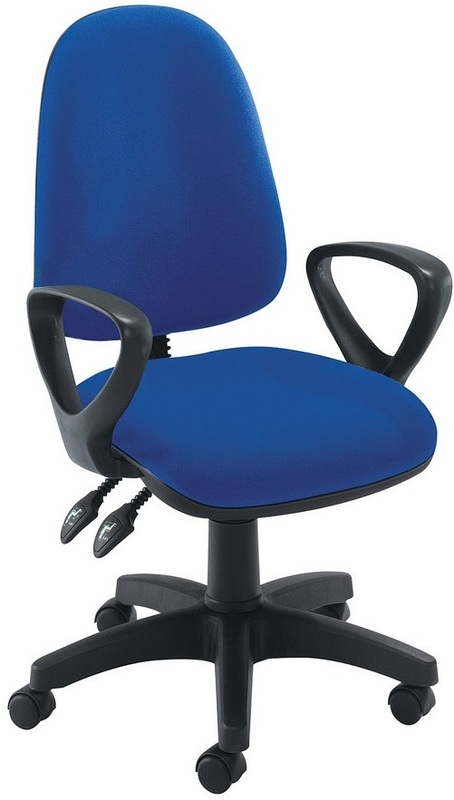 A great deal of comedy can be generated by introducing two types of swivel chair into any office. One type will automatically be deemed “better” by the employees and huge amounts of energy will be expended in the fight for the better chair. It is great fun to watch. great subject. Whilst in the library today reading a self improvement book (American), I noticed the number of people either complaining about or adjusting their swivel chair and causing so much noise in the process. Who designed the dual levers for the back part and the height! after reading this article, it left me with a smirk which probably made me look a little smug whilst sipping from my home made flask of coffee.